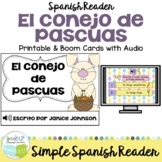 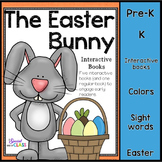 Easter Unit - math, language and religion - Easter Story Reader included! 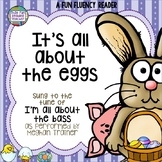 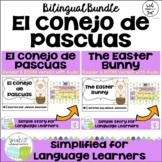 This is the complete Easter Unit with a number of fun math and language tasks. 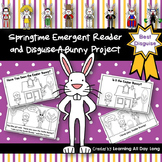 The Easter Story Reader is included in this unit! 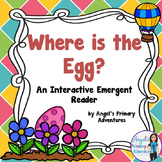 There are reading comprehension questions added, making sure that the students learn about why we celebrate easter. 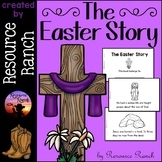 You can find the Easter Story Reader individually here. 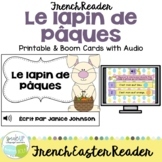 **Please note that this reader is also part of a money-saving BUNDLE!! 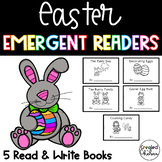 ** This product contains a variety of reading material and assessment tools that will help to enhance your Guided, Shared and Independent Reading Program, as well as provide practice for fine motor and writing skills development! 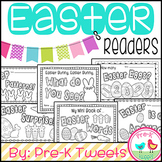 Easter Easy Reader, Where Is My Egg?